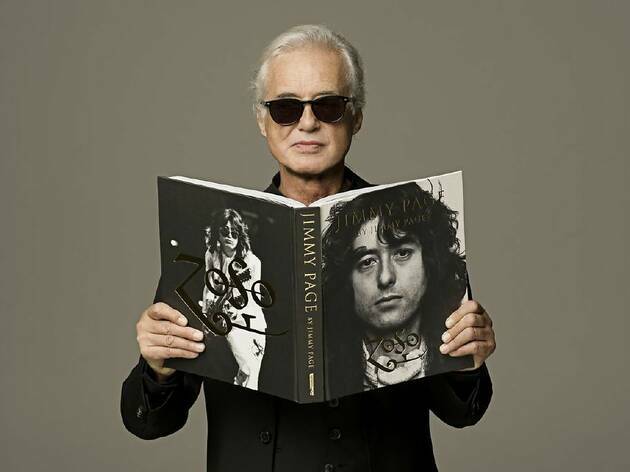 Photograph: Courtesy Ace Hotel Jimmy Page. Led Zeppelin guitarist Jimmy Page will be sitting down for a chat with Soundgarden frontman Chris Cornell at the gloriously gothic Theatre at Ace Hotel. Let that sink in for a minute. 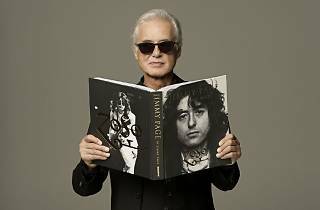 The night also features archival video clips, guest speakers and Page himself reading excerpts from his book, Jimmy Page by Jimmy Page. Tickets are pricey and going fast: $100 seats include a copy of the book, $150 gets you a poster as well.